End Unit! Mountain Views! Neighborhood Park! 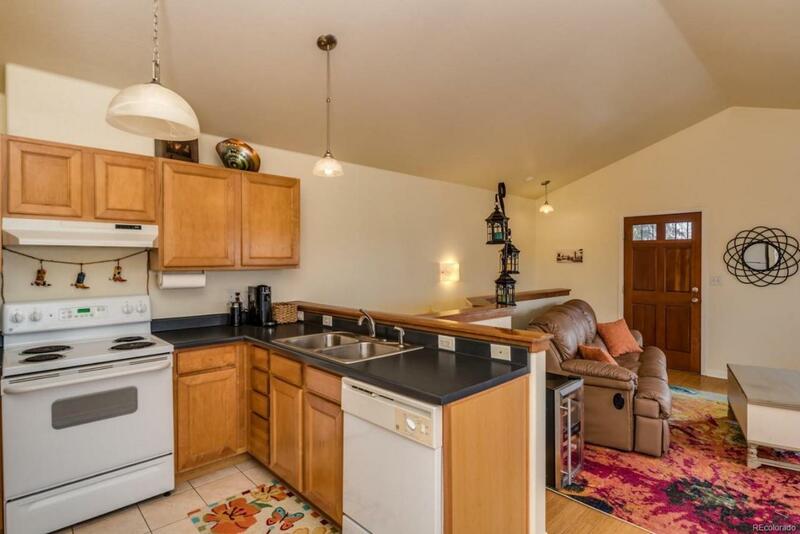 This home features open living on the main level, vaulted ceilings and bamboo floors. 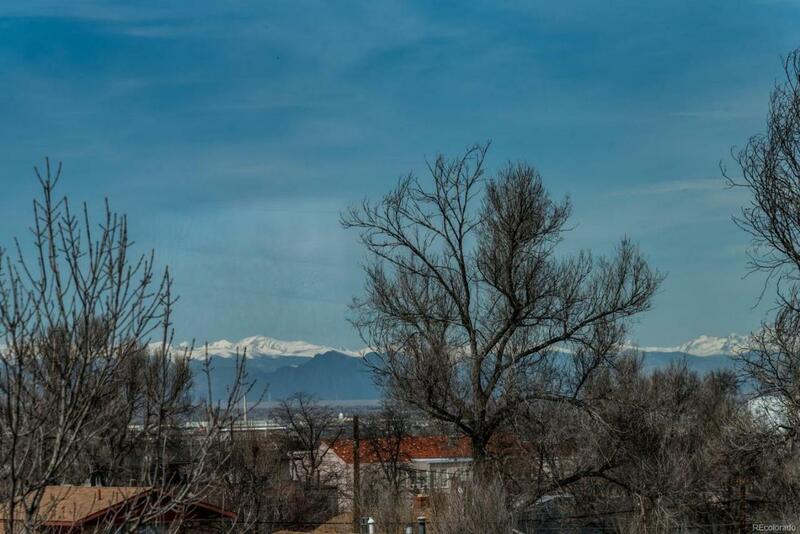 The astonishing view from the front porch features a park in the foreground, city lights in the middle ground and the front range as a backdrop to it all. 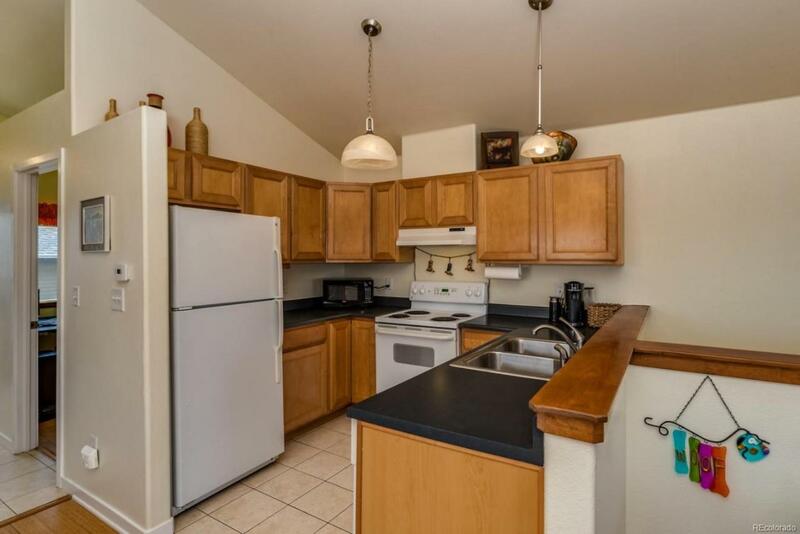 Featuring three comfortable bedrooms and two full baths, fenced yard and a two car garage with extra storage space. Newer carpet and solar panels are the cherries on top of this great home.LENDING PRE APPROVAL PRIOR to SCHEDULING SHOWINGS: This House is part of the Denver Affordable Housing program and has Income Restrictions PLUS 35% Debt/Income Ratio for housing to qualify to purchase. 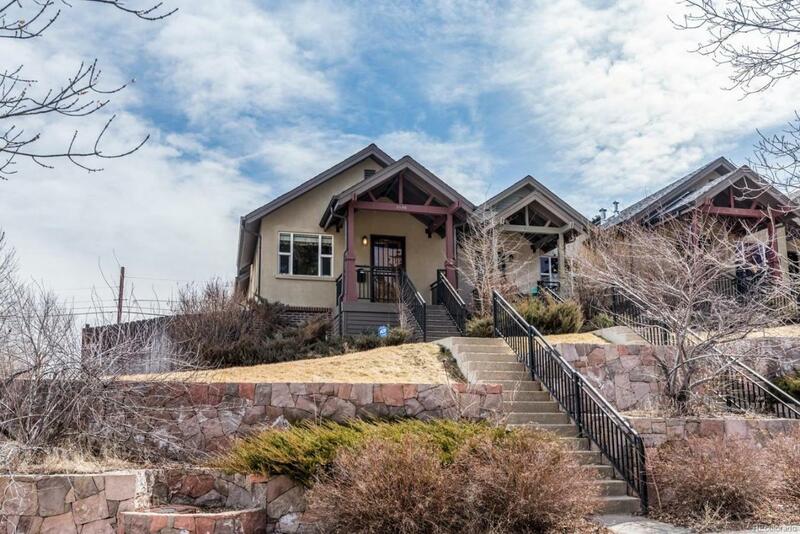 Buyers must be pre approved with our lender prior to setting a showing -sorry for the inconvenience - the City of Denver Office of Economic Development has RESTRICT requirements to purchase.